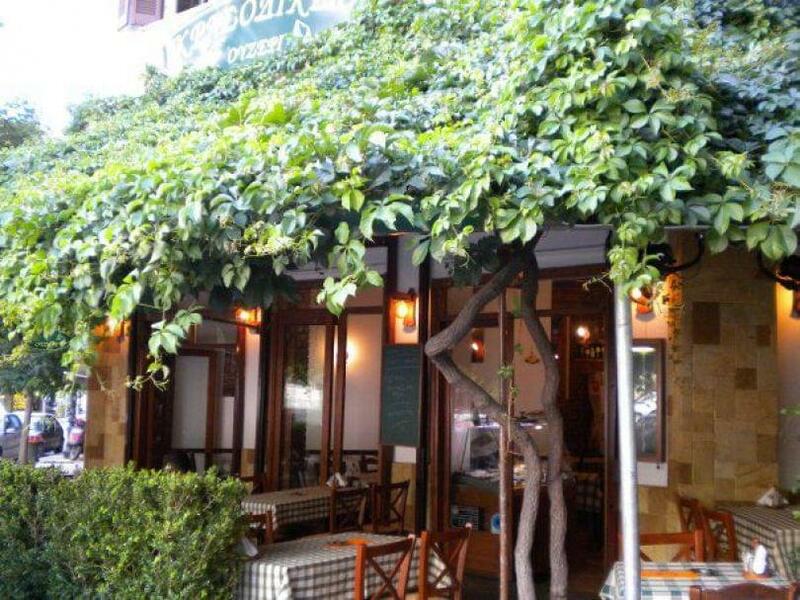 Krasodikio restaurant in Thessaloniki is a famous meeting point in the center of the city when it comes to traditional greek cuisine. 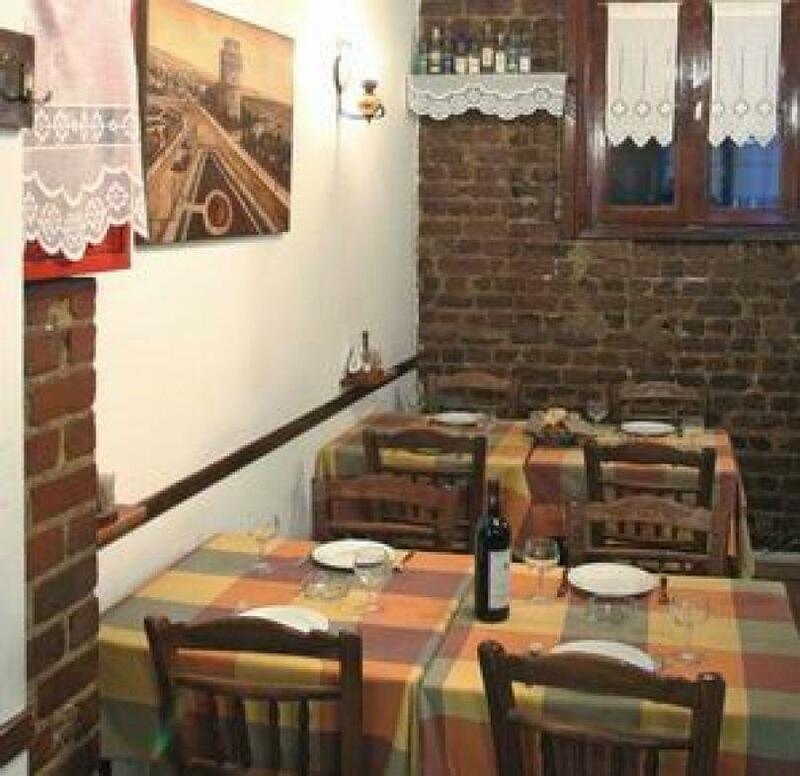 At the junction of Filippou and Venizelou streets, you will find a warm and traditional space, ideal to enjoy local meats, fresh fish from Chalastra and the delicious local specialities of Mr. Kostas Konstantinou. 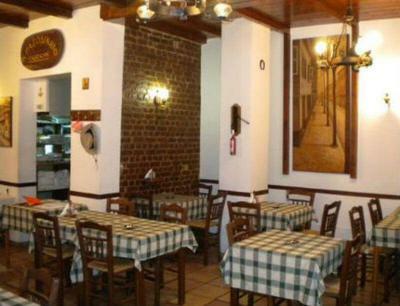 At Krasodikio restaurant, you will taste stuffed baked potato with minced meat, raisins, ham, sour cream and cheese, roast veal with tomato sauce, stuffed eggplant with feta cheese and green bell peppers, grilled meatballs with tomato sauce, stuffed beef burger patties, tasteful lamb chops, stuffed chicken fillet with halloumi cheese, sundried tomato and basil, pasta with salmon, mussel risotto, fish soup and many freshly prepared specialities for all tastes. 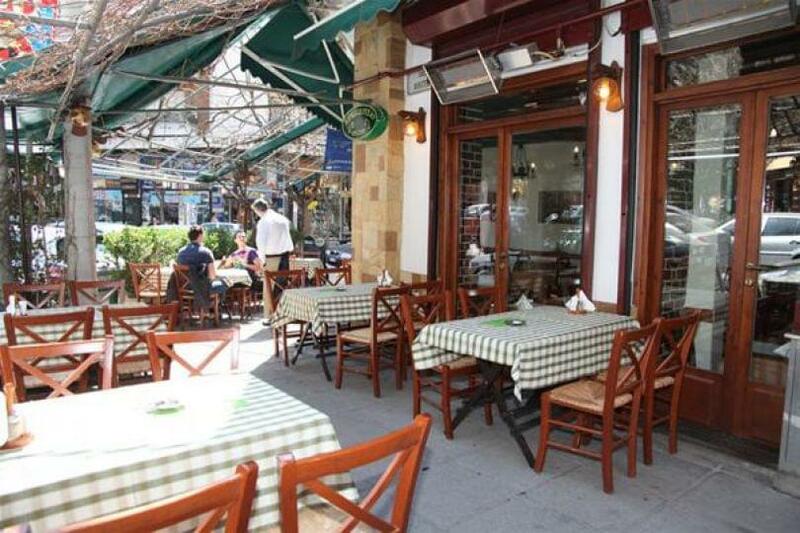 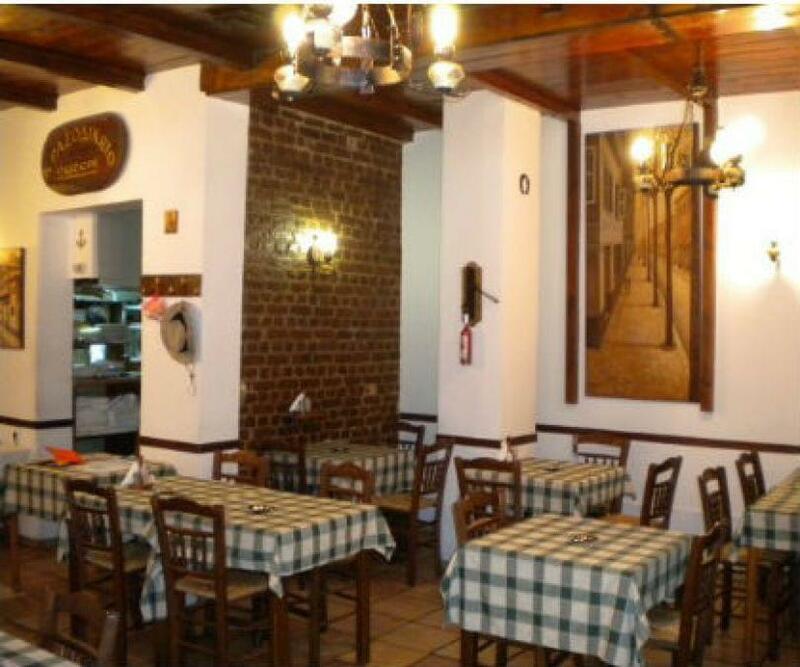 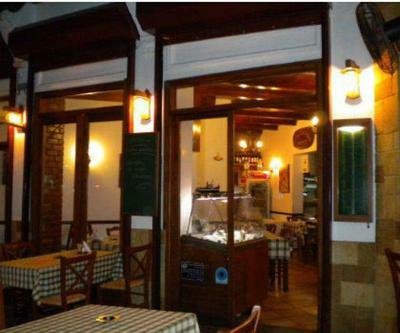 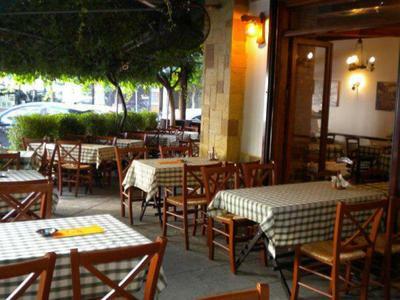 If you're looking for a good taverna in the center of Thessaloniki, visit Krasodikio restaurant. Make a free online reservation on e-table, gather points and get great discount and special offers on restaurants.